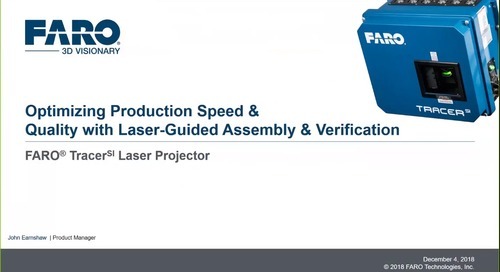 From verification of parts to alignment and assembly of machinery, FARO’s world renowned metrology solutions allow organizations to maximize manufacturing productivity across the quality control and production processes. 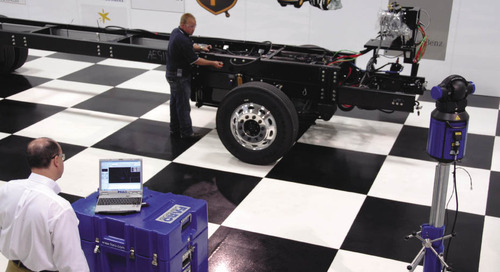 Cincinnati, Inc. is using a Vantage E Laser Tracker for in-process inspection. 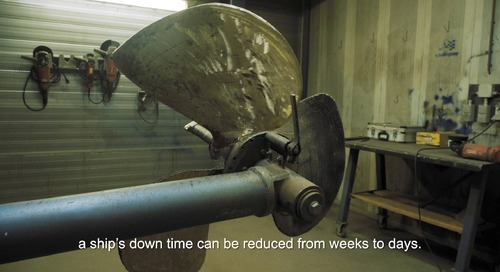 They have increased customer satisfaction by 20% and the unit paid for itself within 12 months. 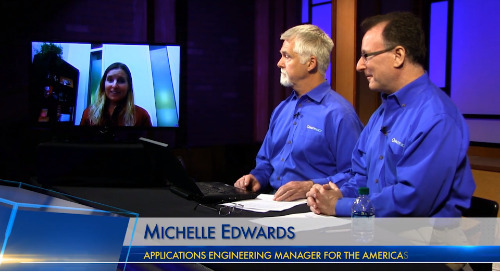 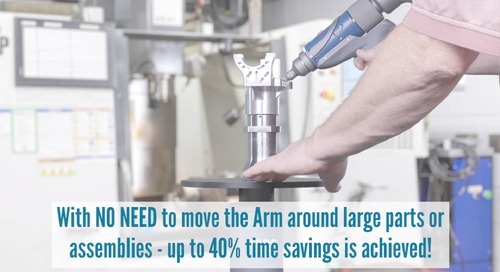 Learn how Repeat Part Management (RPM) in CAM2 allowed Zeus Engineering to perform 100% inspection through fully-guided routines plus Statistical Process Control (SPC). 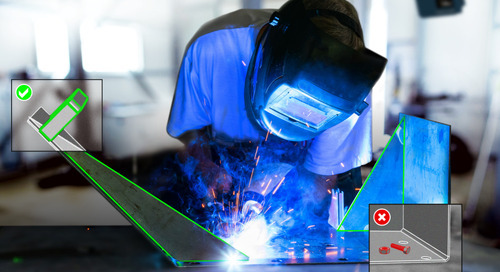 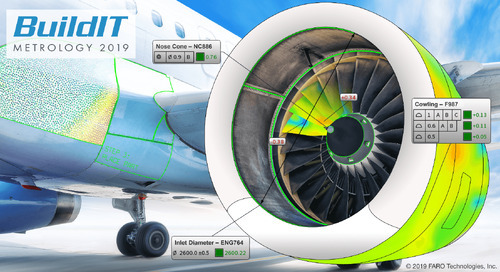 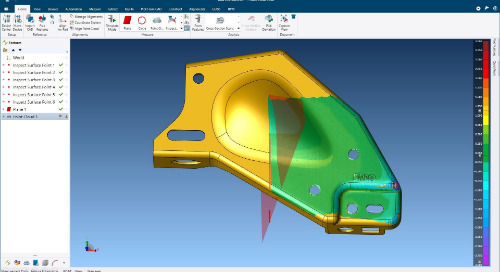 Dive into the new features of the latest release of FARO BuildIT Metrology 2019 - the latest release of BuildIT's flagship software - elevating the standard for workflow optimization and productivity. 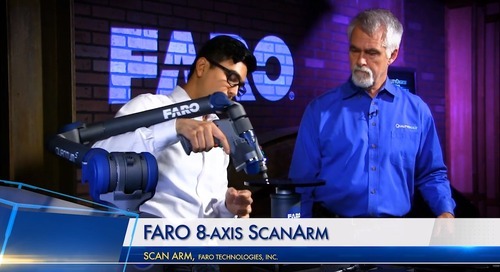 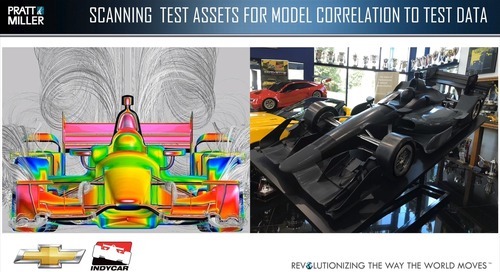 Dive into how CAM2 software seamlessly integrates with the FaroArm to capture actionable data, enable users to perform repeat part management, conduct remote measurements and see results in real-time.